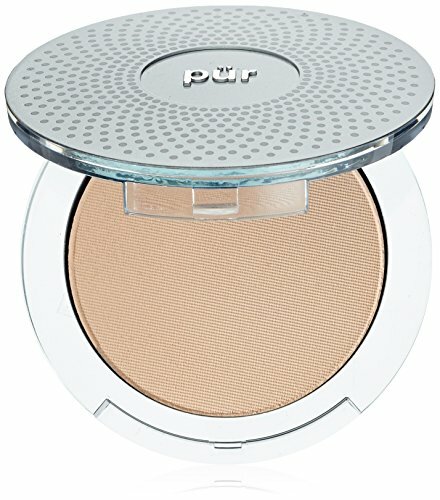 Our 4-in-1 Pressed Mineral Powder Foundation gives you the flawless mineral coverage you expect from PÜR with groundbreaking skincare ingredients built into our award-winning formula. Our powder foundation is adored worldwide for its lightweight feel and no-mess, no-stress application. This all-in-one foundation, concealer, powder and SPF 15 has been clinically proven to correct, prevent and interrupt your biggest skin concerns – even after the makeup comes off! That’s pretty smart beauty.